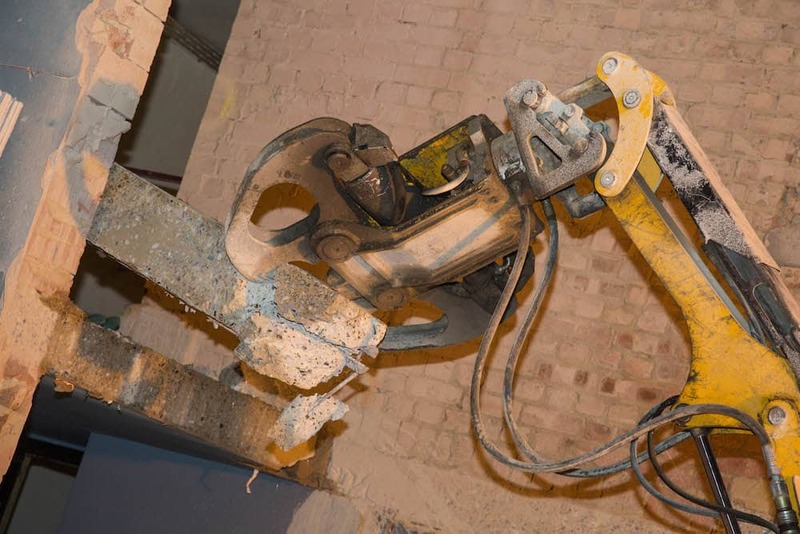 Standing at the forefront of robotic remote demolition since 1976 has been the Swedish company Brokk, whose range of remote controlled demolition machines have not only set the precedent for technology in the industry, but have also improved health and safety standards for all those involved. 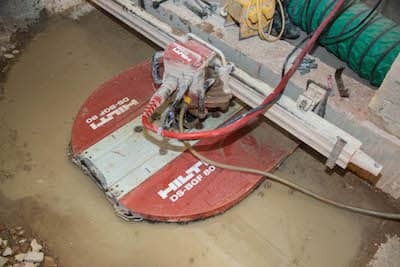 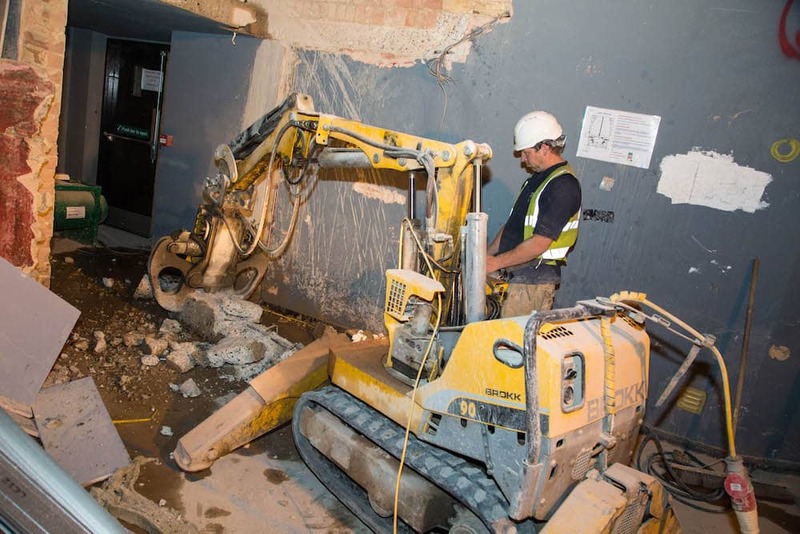 Brokk robotic demolition machines make light work of even the most difficult of demolition tasks, and as such are an integral part of our equipment here at Drilltec Diamond Drilling. 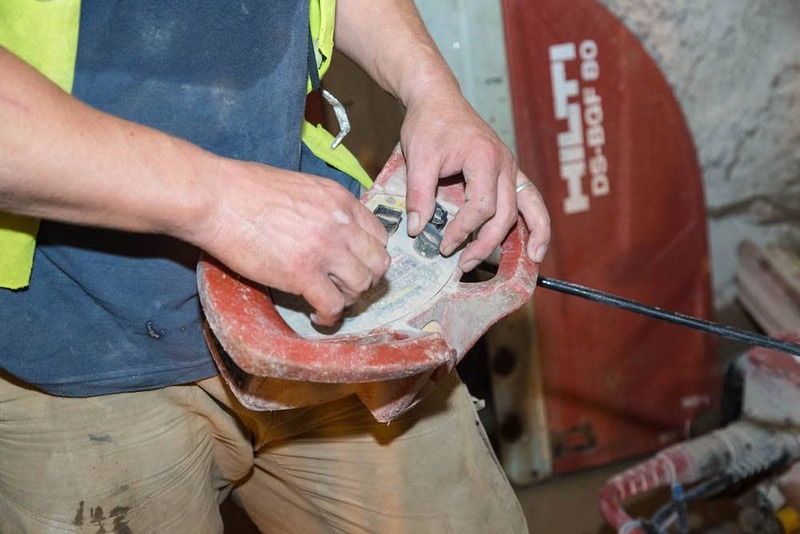 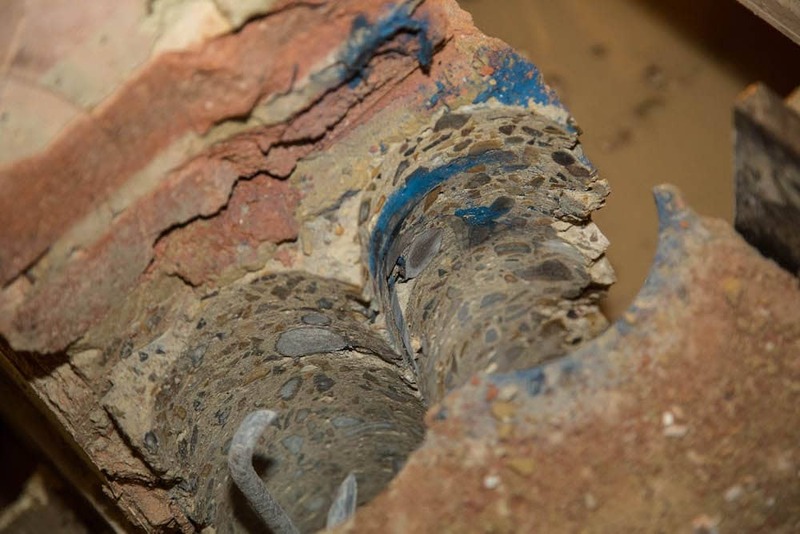 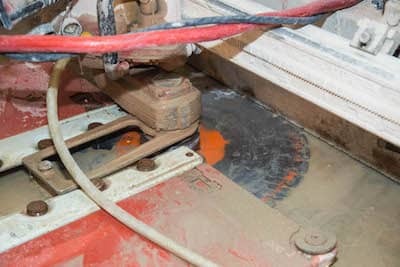 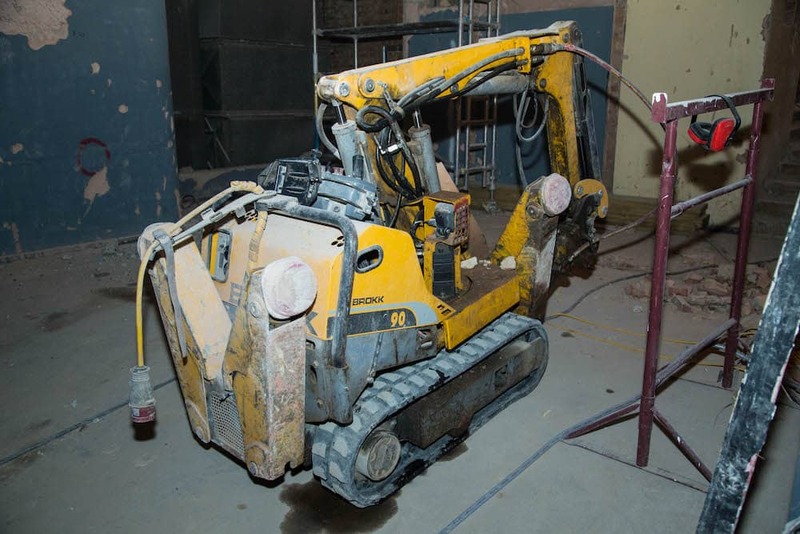 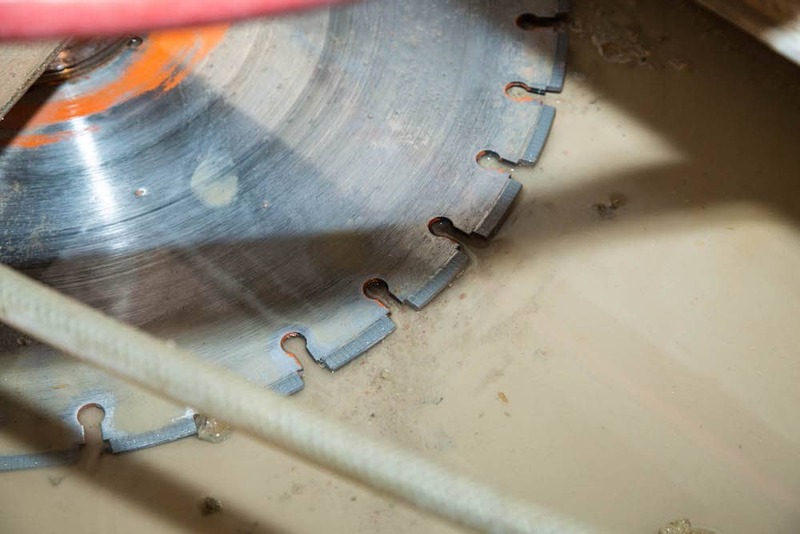 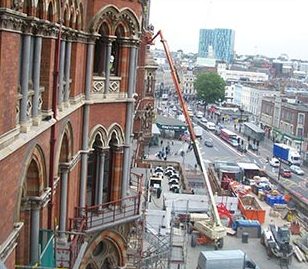 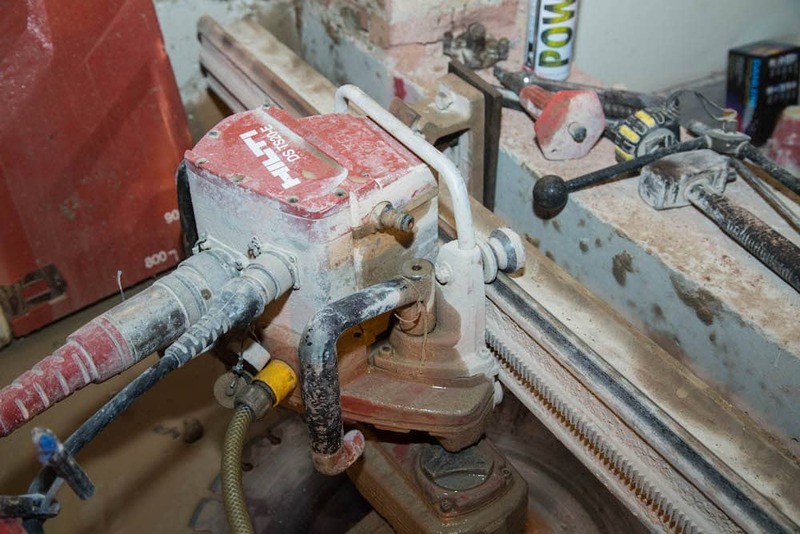 In our work, we strive to ensure that at no point are any member of our staff, site personnel, or the general public put in harm’s way, which is why we use Brokk robotic demolition. 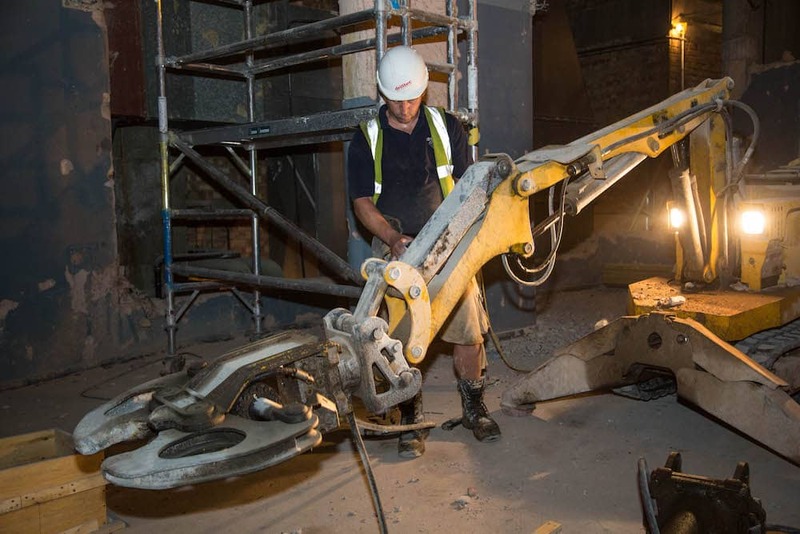 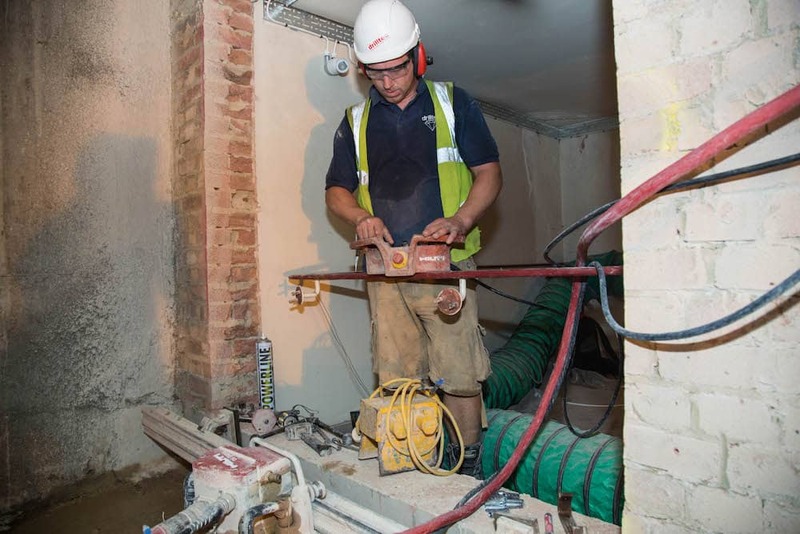 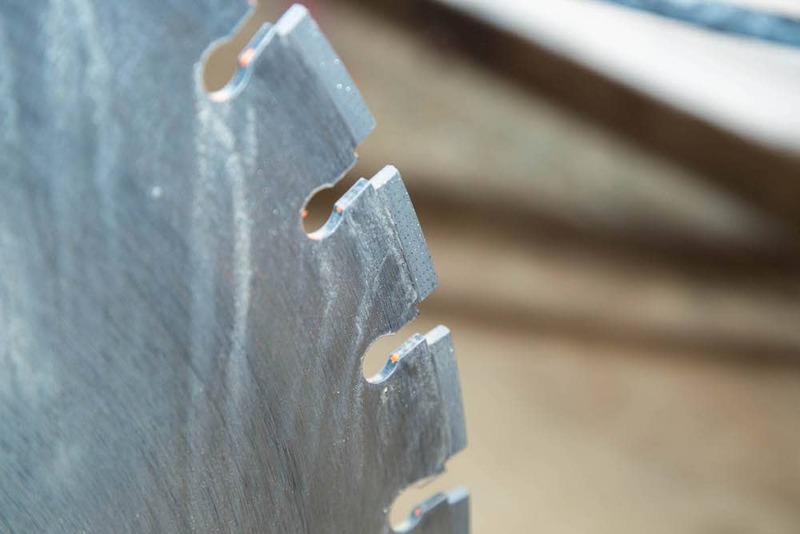 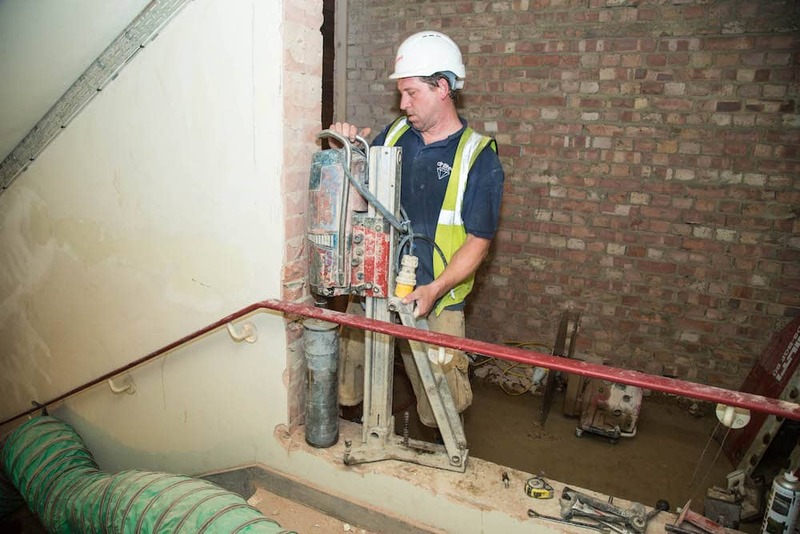 Our use of Brokk machinery allows us to adhere to the most stringent health and safety rulings, thereby guaranteeing the safety of everyone involved with a project. 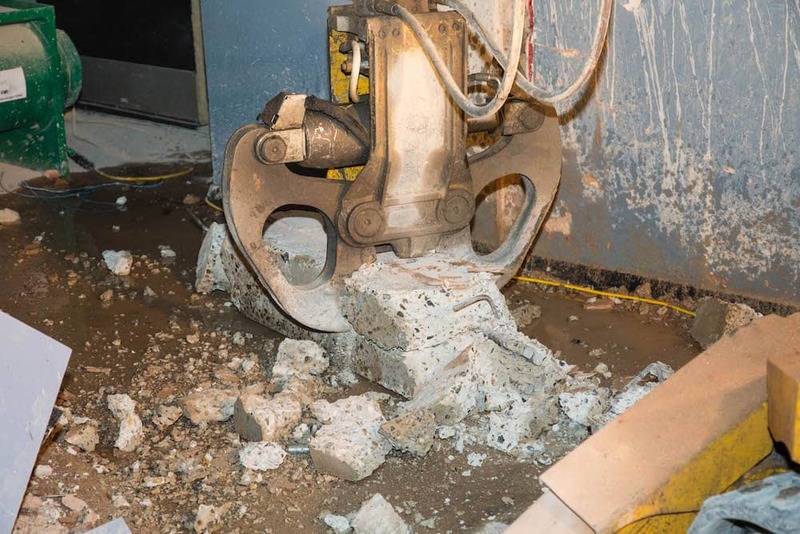 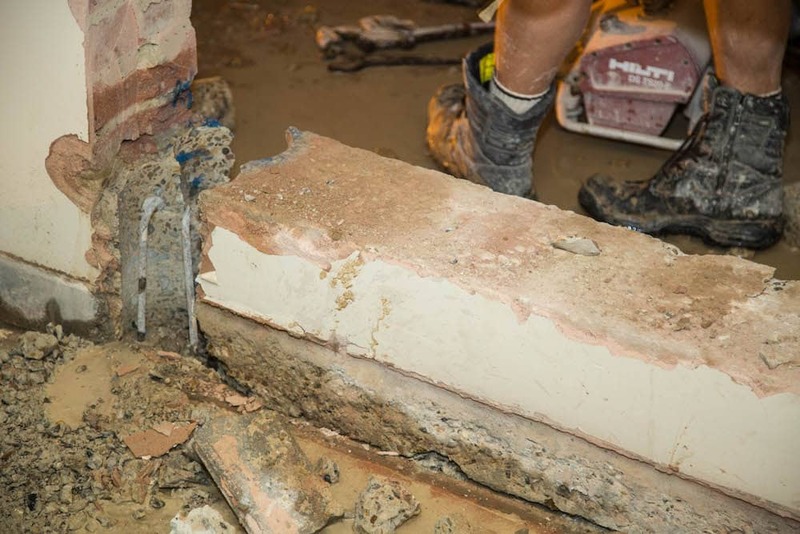 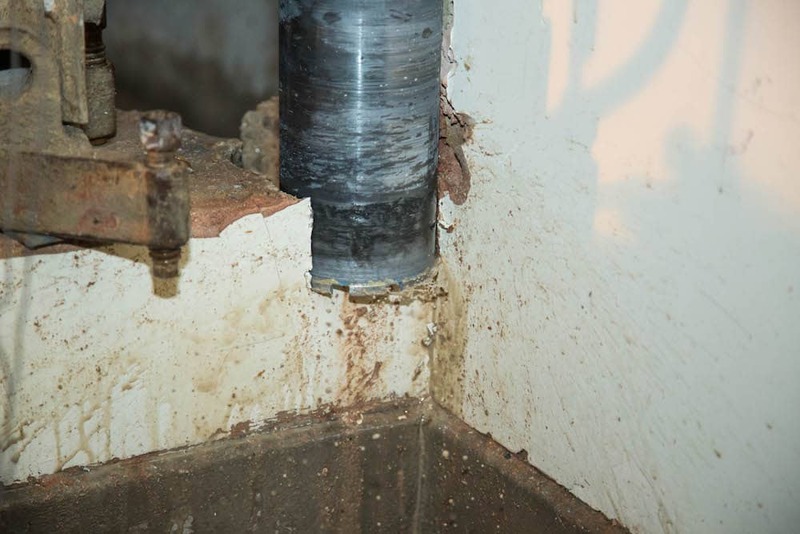 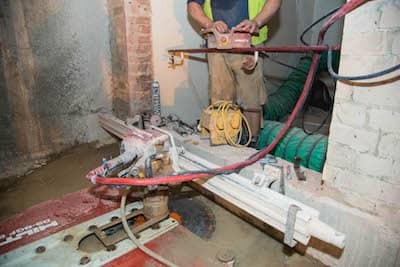 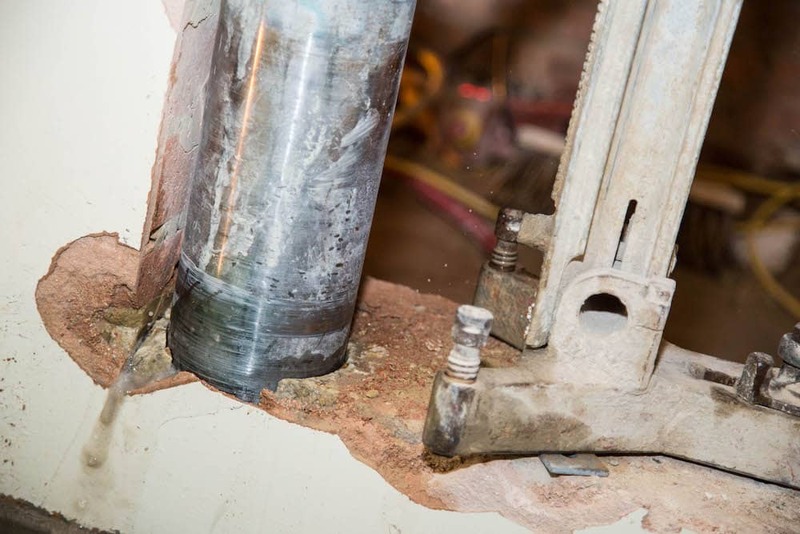 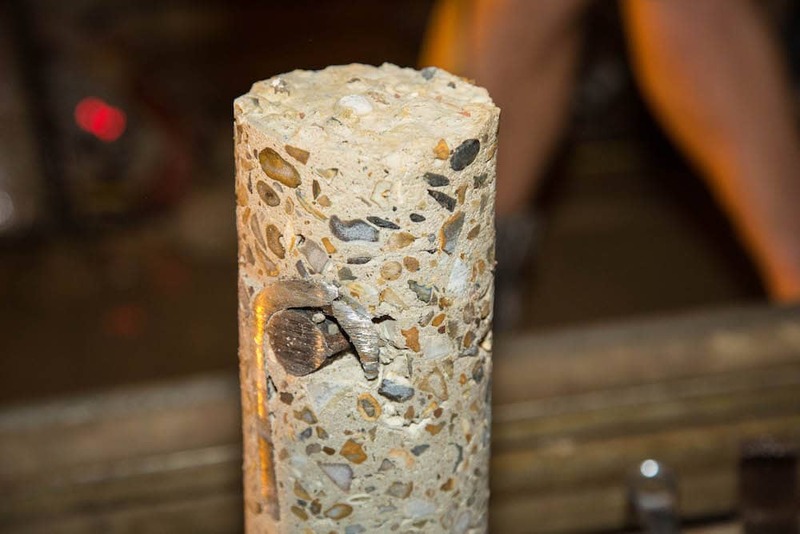 We are premier demolition experts, using remote controlled demolition technology to effectively clear foundations, walls, and any other structure that needs removing so that quality construction can take place. 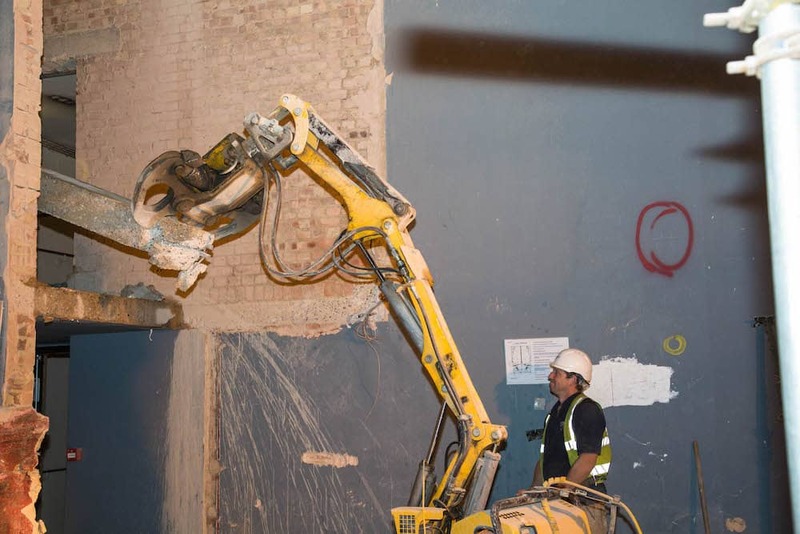 Working from our base in Luton, we can provide efficient and timely demolition services throughout the South of England and beyond. 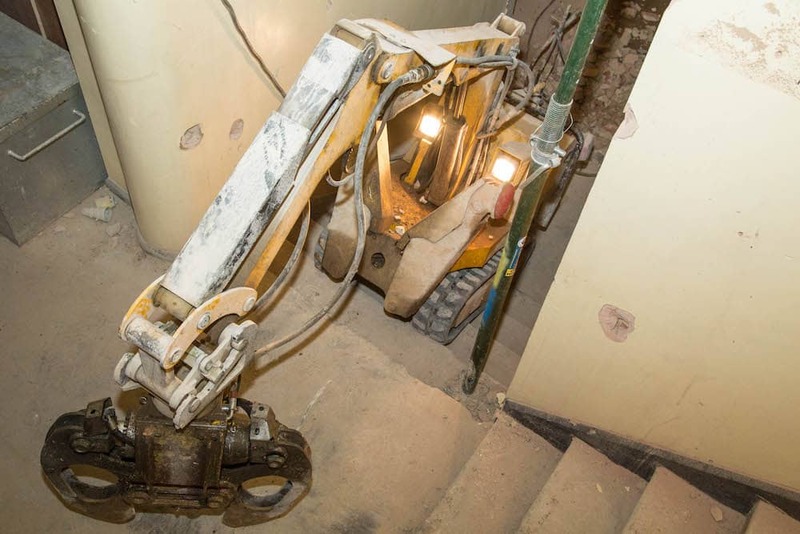 For further information on our demolition capabilities and how we can be of assistance on your site, contact our team today.